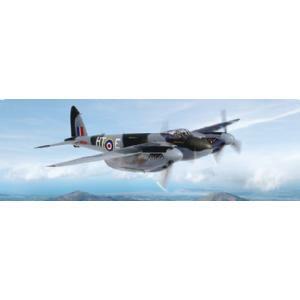 The De Havilland Mosquito was one of the most important aircraft to serve in the RAF during WWII. It played a vital role as both a fighter, bomber and reconnaissance aircraft. 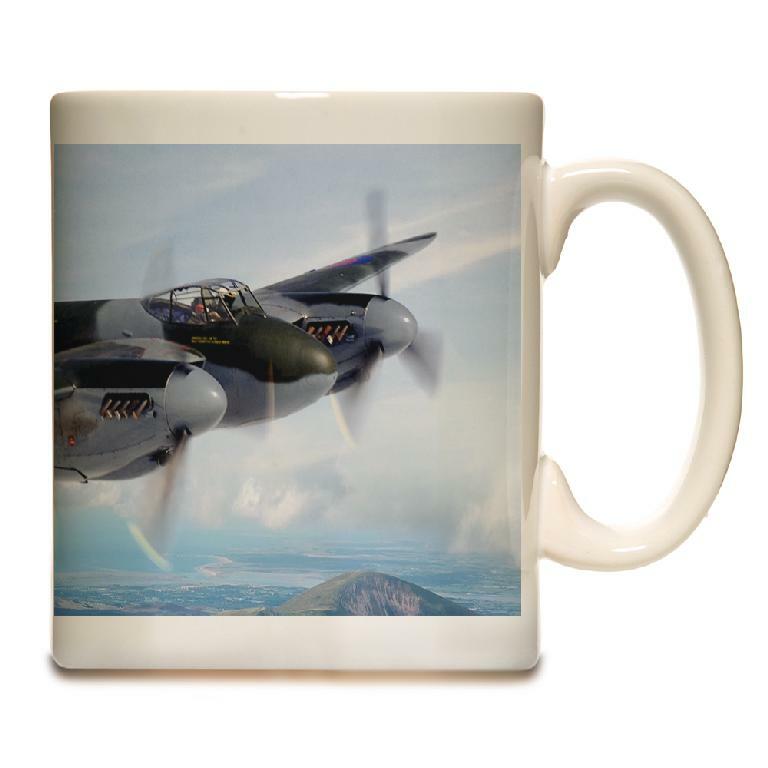 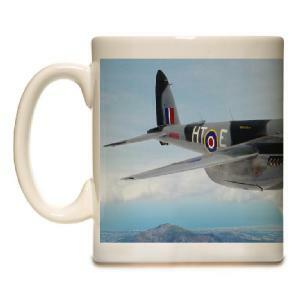 The image depicts the Mosquito operated by British Aerospace for many years , flying over the Welsh mountains.